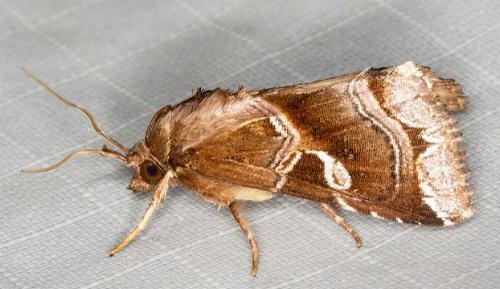 The forewings of the adult moth have are greyish brown, with sinuous lines across the forewings. 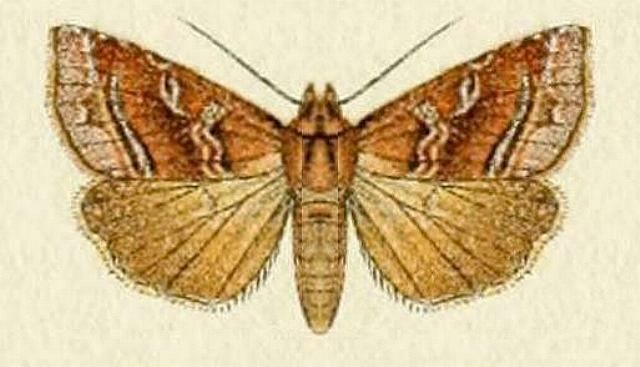 The hindwings are plain brown, fading at the bases. Volume 7 (1908), p. 540, No. 3405, and also Plate 120, fig. 31.